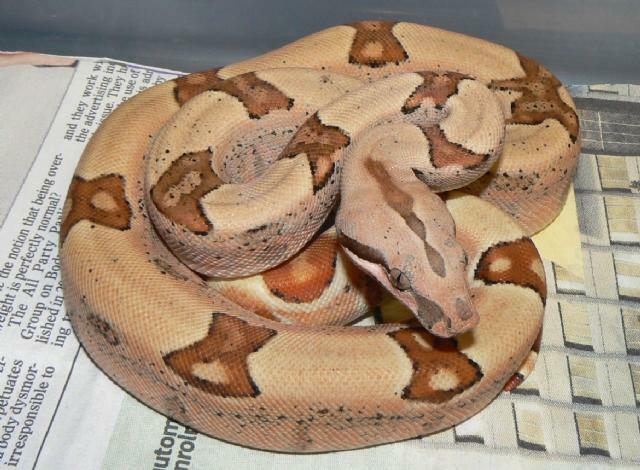 Appearence: Very clean background with pattern aberrancies & dark borders to the dorsal markings (not so apparent in Hypos). 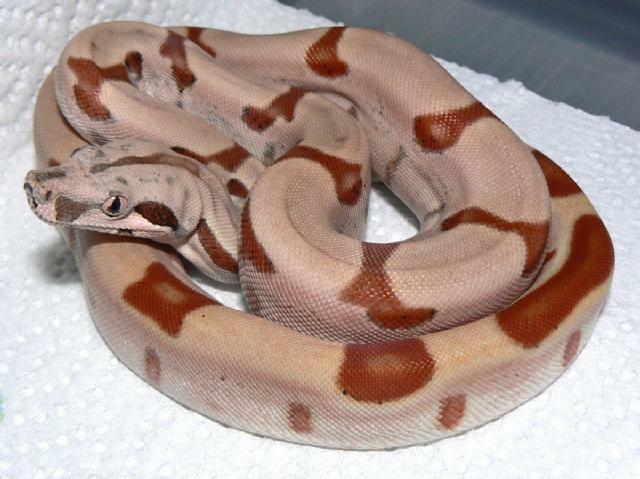 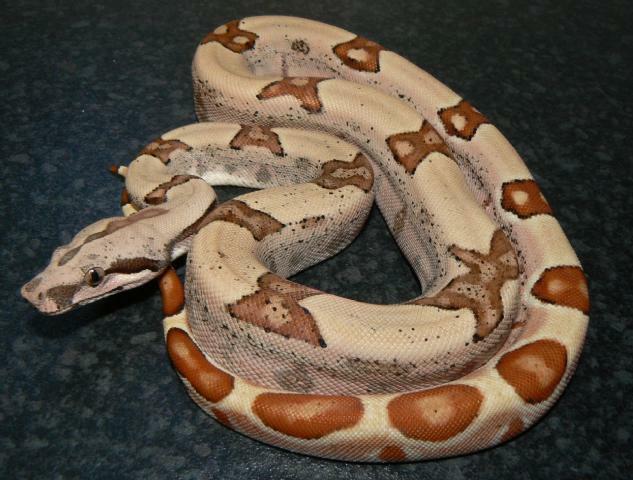 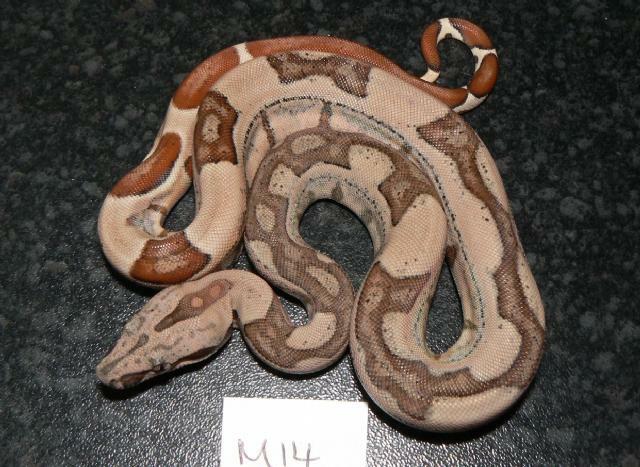 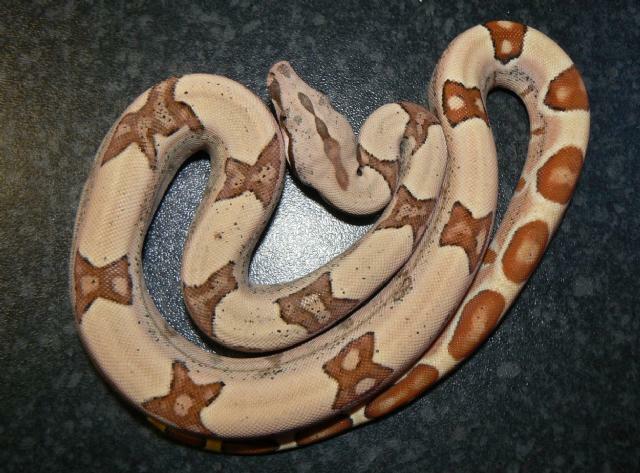 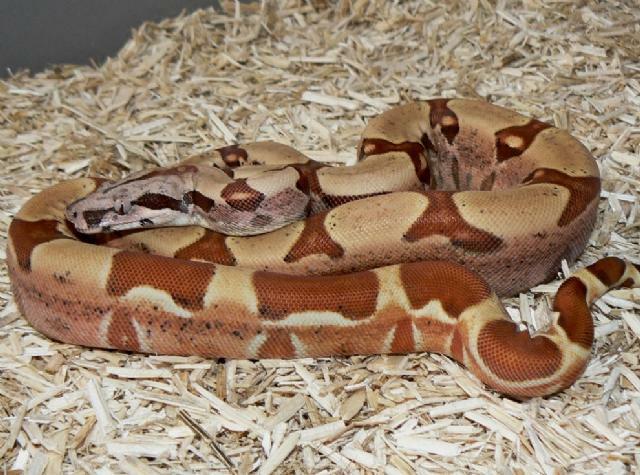 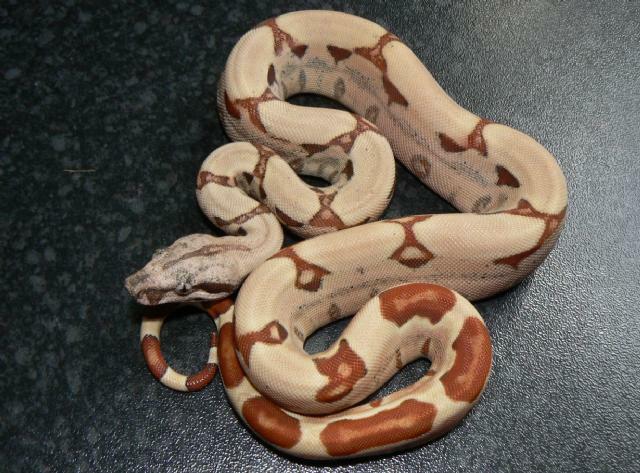 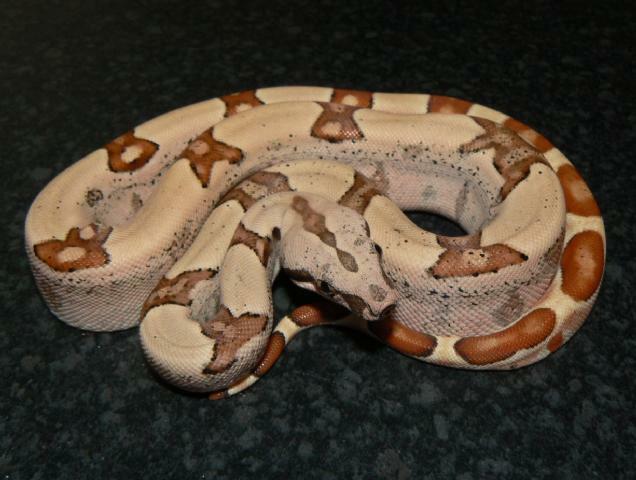 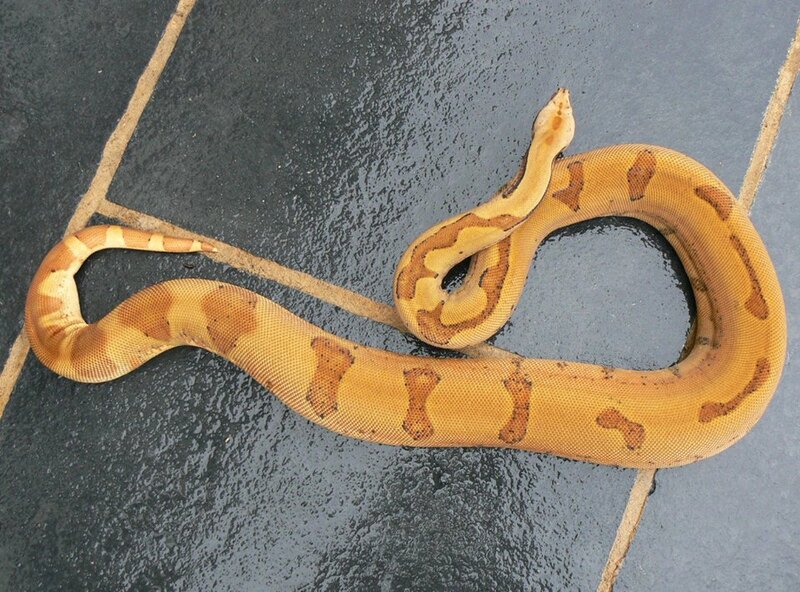 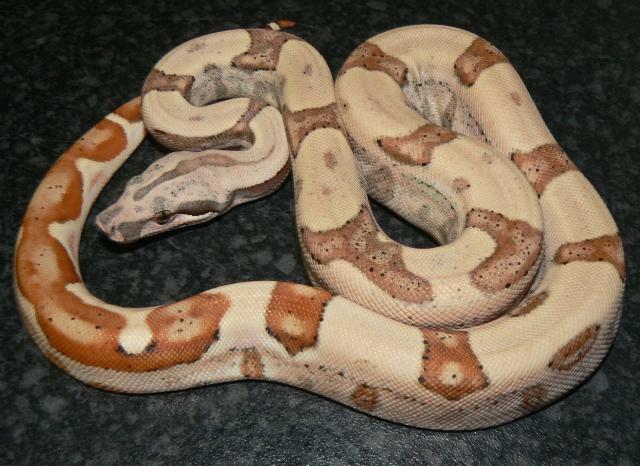 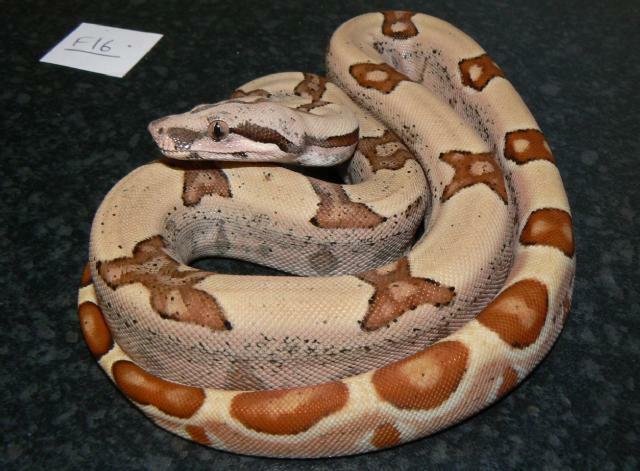 This striking morph was originally developed and produced in Sweden by Lars Brandle. 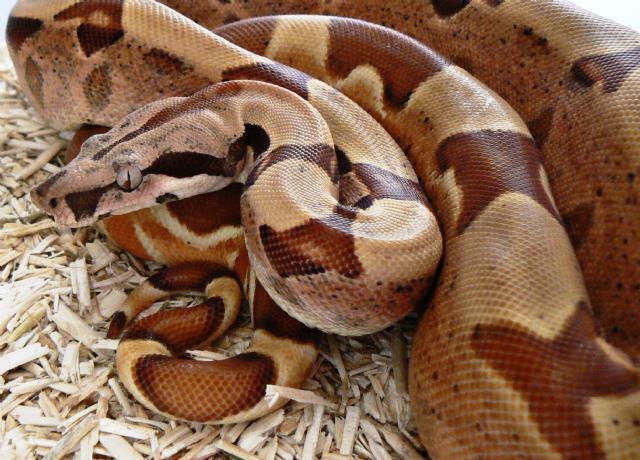 He had purchased a very large boa with a zigzag pattern down it's back from a Zoo in Sweden. 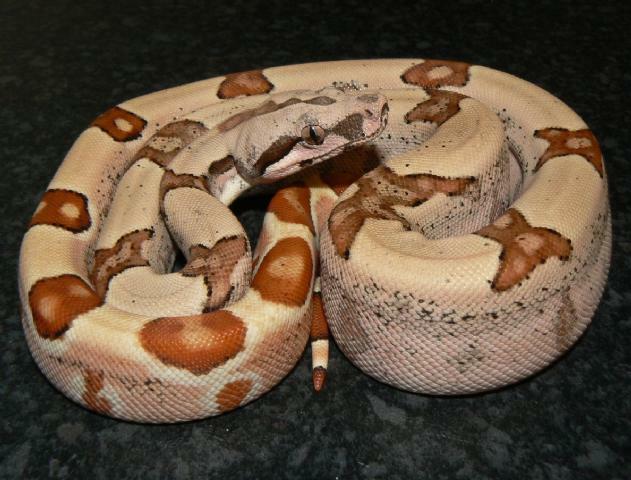 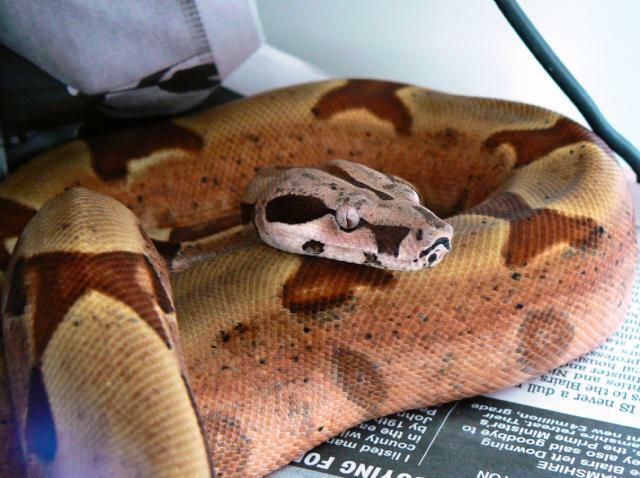 He bred this animal to a normal boa and produced some jungles and normal looking boas from the first breeding. 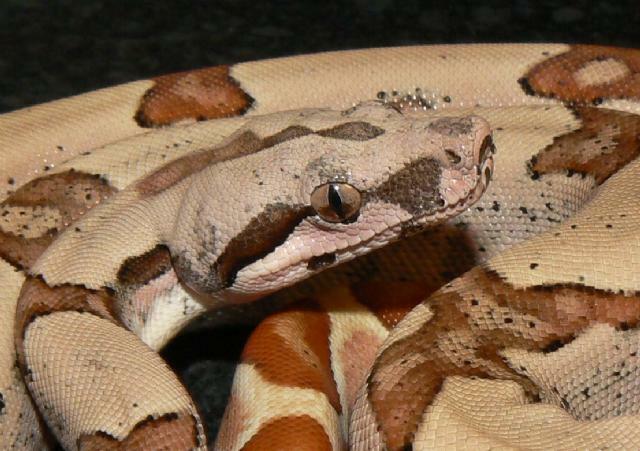 He then bred one of the jungle males back to its mother and produced some super Jungles and jungles. 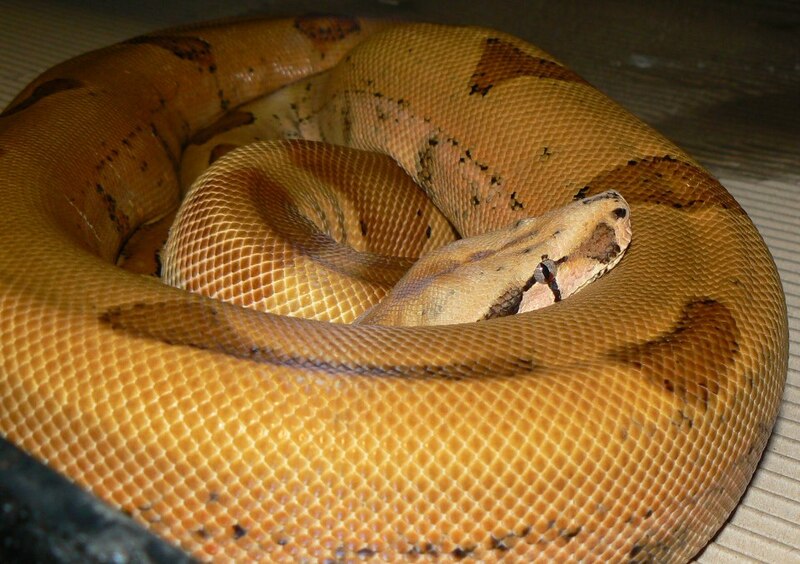 Jungles can exhibit an extremely variable degree of stunning pattern aberrancies which become even more defined in Super Jungles. 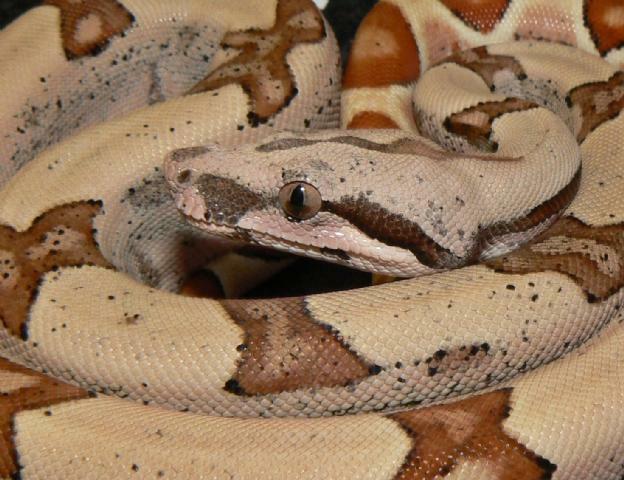 A high expression jungle will not always have a highly aberrant pattern but it would show most of the above characteristics. 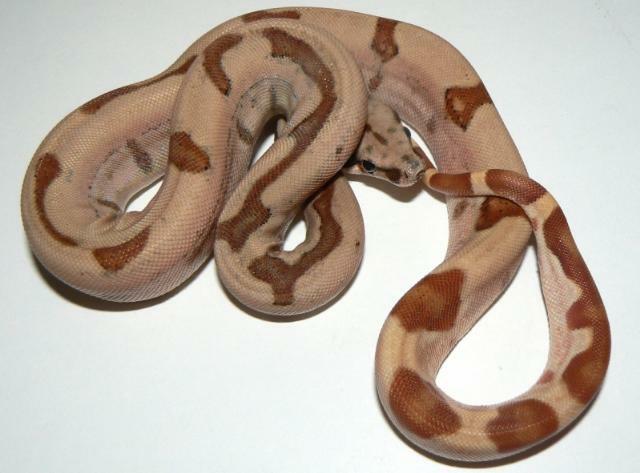 Our Hypo Jungle Boas are a great example of how two separate morphs can be combined to enhance the overall appearance, producing a ‘designer morph’.